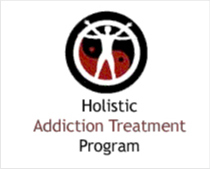 Driskill House in Tulia, Texas provides drug rehab and alcohol addiction treatment. 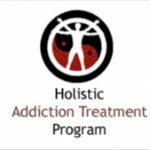 Specializing in treating men and men for drug addiction, Driskill House also provides substance abuse programs for alcoholism. Driskill House provides residential treatment, outpatient treatment. For a private consultation with Driskill House, call (806) 995-4552 today!